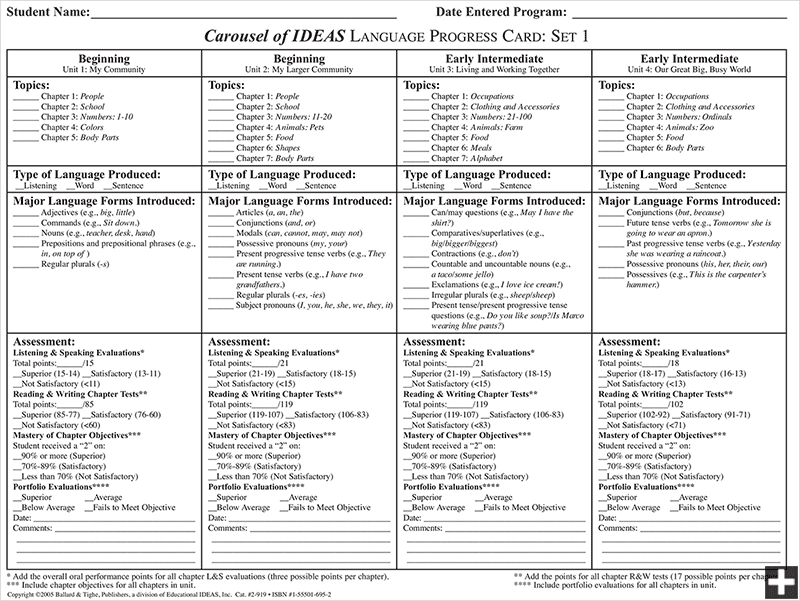 A comprehensive, research-based language development program for K-5 English learners at the beginning through advanced levels of language proficiency. 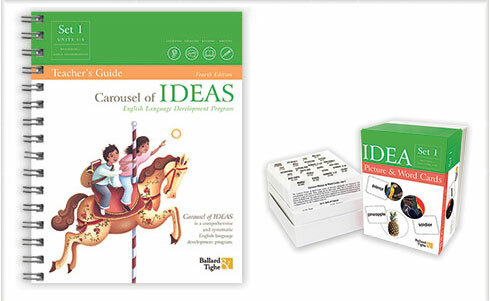 Accelerate language development with systematic vocabulary, grammar, and oral language instruction. Language forms (grammar) and functions (tasks) aligned with state language proficiency standards and supports the Common Core. 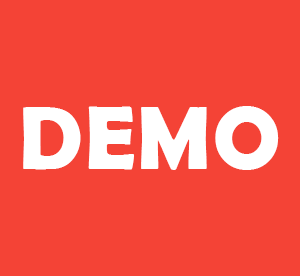 Daily oral practice ranging from social to more complex academic topics. Sentence frames and scaffolds to build fluency and automaticity. 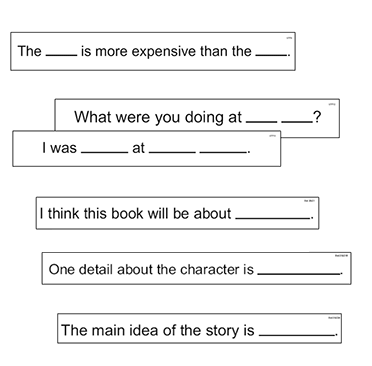 Sentence frames to discuss fiction and non-fiction text. 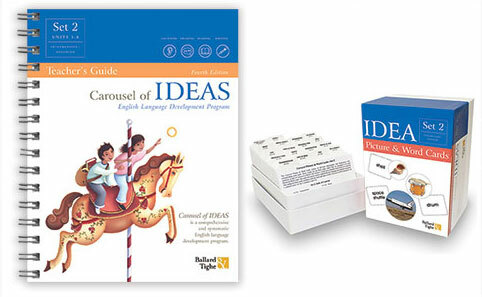 Carousel explicitly teaches and builds grammatical fluency and accuracy.